I am excited about the lower Williamson opening this Saturday!. 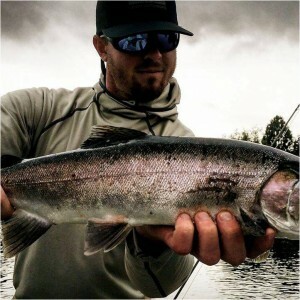 The Klamath area had a very minnimal snow year and the water levels are fishable. 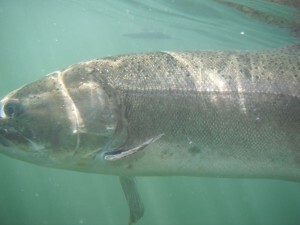 That means the large migratory fish should be heading up in a hurry. 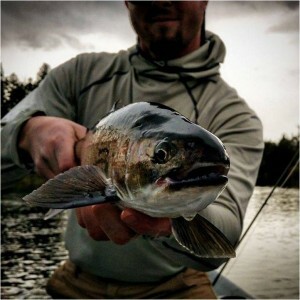 The Wood is fishing and the bite has been sporadic. 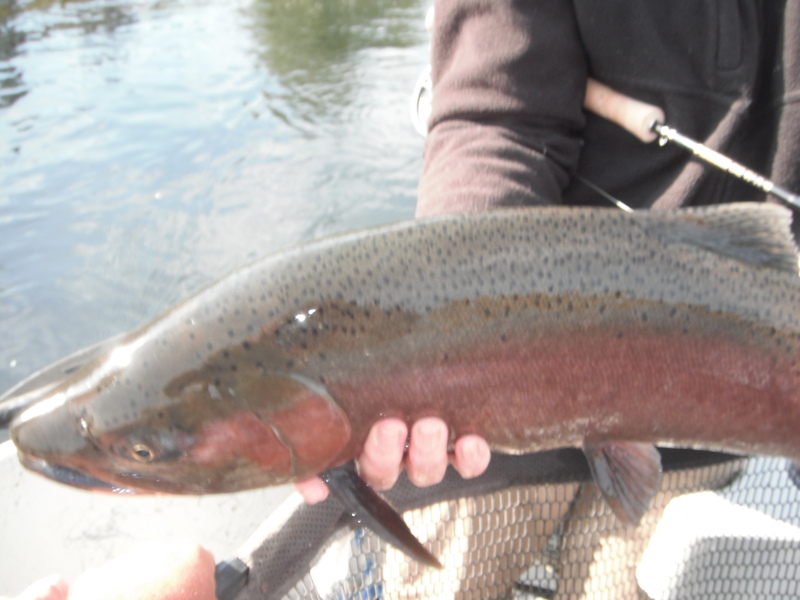 The lakes (Agency/Upper Klamath) have been providing great opportunities for some large fish lately. I’m also excited about adding the Rogue River to my list of rivers for fly fishing adventures. 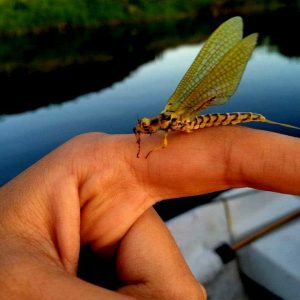 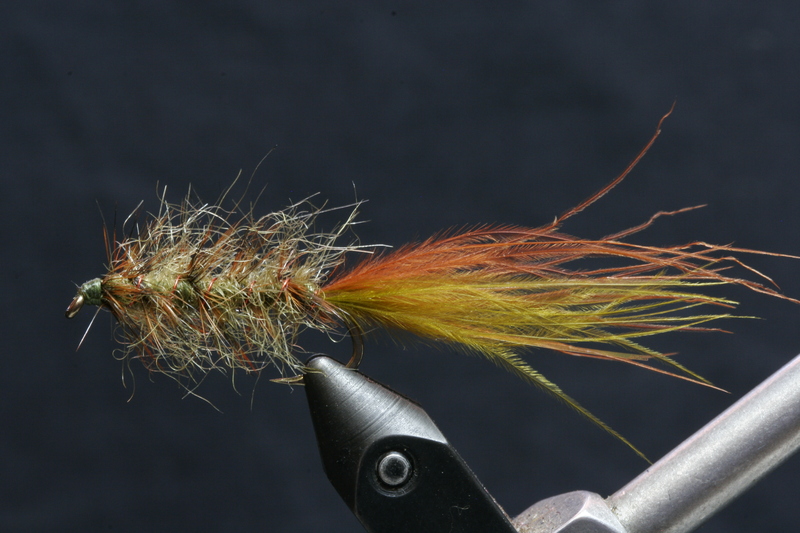 We are offering trips for both single-hand, and double-hand (spey) fly fishing. 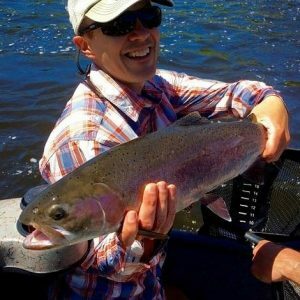 It was a fun year for winter fish (steelhead), and trout fishing is a blast on this river with plenty of dry fly action available. 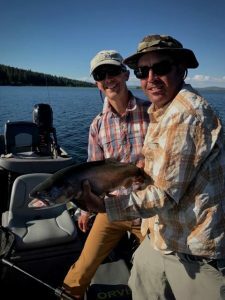 The Rogue and its trout fishing is a great way to introduce the novice to the wonderful sport of flyfishing. 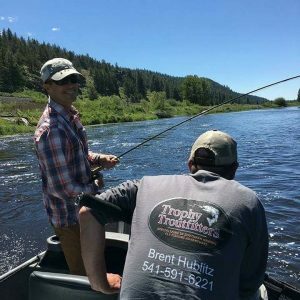 Remember Fathers Day is just around the corner and what’s better than spending a day with your dad on the river.